Stratasan is honored to be a part of this year's The Health Datapalooza event put on by Todd Park and the Community Health Data Initiative. 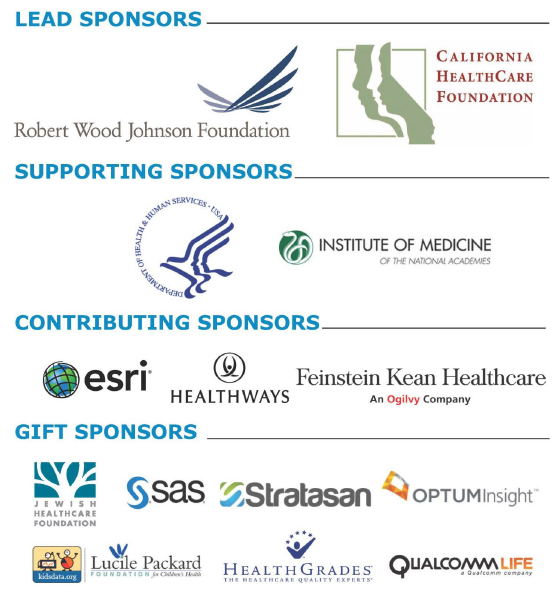 Come check us out June 5-6 in D.C. as we demo the power of healthcare data visualization. Stratasan's SHSMD 2015 Recap: Python What?